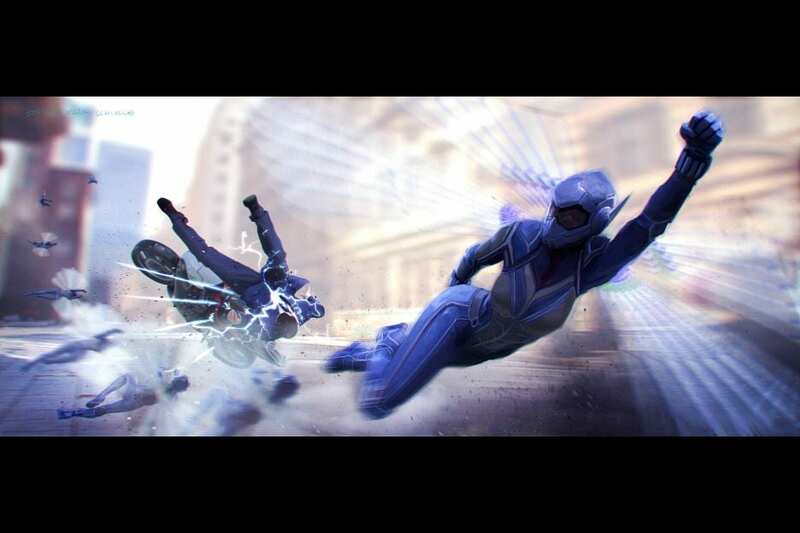 Do you ever wonder what it takes to bring Marvel visual effects magic to life? Whether its shrinking a human to the size of a wasp, or making a computer generated tree branch seem like a living, breathing creature, it takes painstaking effort. Stephane Ceretti has worked Visual Effects on so many films, your head will spin. A native of France, he completed most of his studies in Paris. In 1997 he worked on the visual effects for Batman & Robin. That led him to work on films such as The Matrix (Reloaded and Revolutions), Harry Potter and the Goblet of Fire, Batman Begins, Silent Hill and more. That led him to Marvel, where he was second unit supervisor on the first Captain America and Thor: The Dark World. He moved to VFX Supervisor of Guardians of the Galaxy, and then Doctor Strange. 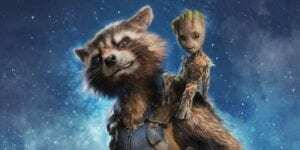 Most recently, he was VFX Supervisor on Ant-Man and The Wasp. 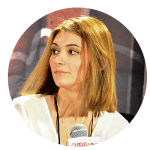 We chatted with Stephane recently, and he is a wealth of knowledge about something I’ve always found fascinating, how CGI effects come to life. Feast your eyes on the mind behind the magic! 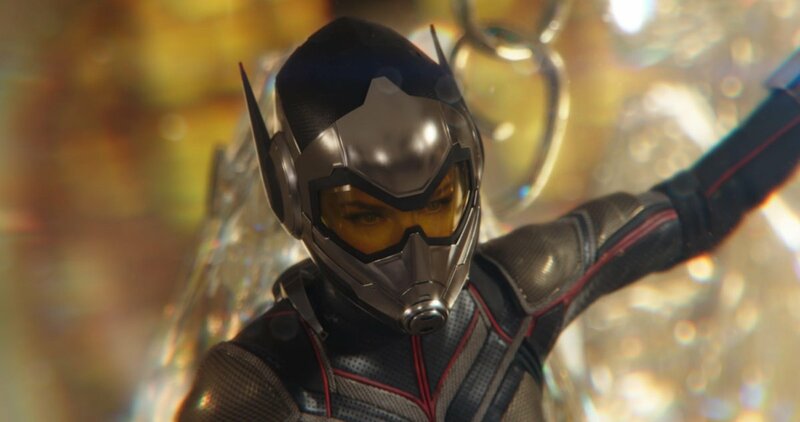 Shannon: The effects in Ant-Man & The Wasp are a little bit specific. They’re not just explosions and fireworks. It’s shrinking a man down to a very small size. Is there a lot of research that goes into how you guys do that? Stephane: It’s interesting, because in this film, we’ve been trying to play a little bit more with scale and what it means to not be in control of your scale. I would say from a visual effects point of view it’s hard to use the visual effects to make the comedy work. So that was the big thing. It was more like a design at first, rather than a fully technological point of view. There are a lot of tools we had in the back to play with scale. There’s lots of things that we look at, like microscopic photography and all these things when he gets really small, or playing with the scale when they’re being super big, and to walk in water, swim in water when you’re becoming that big. What does it mean to be a 20 feet tall giant man on the back of a truck, and what does it do to the truck when you use it as a scooter? So it was just about finding all these little gags and figuring them out. Before we started to shoot all these things, we just go into what we call a pre-vis phase, where we pre-visualize the film in animation. That was kind of the playing ground for us, to just play around with all these ideas of change of scale. Knowing that we wanted to feature a lot of San Francisco in that car chase, how do we play with the scale? How do we play with the location? How do we make all these things play together and make it fun to watch? There are a lot of technicalities into doing these things. Also for the scene in the school where he gets small. We didn’t want him to be wearing his helmet all the time because we wanted to see Paul Rudd small, and that’s the fun part of it all. Just to see his reaction with the other characters. So there’s some very technical things that we had to sort out in terms of using motion control cameras, and CG for some shots. There were small sets, big sets, all these different scale issues that we had to deal with. But in the core of the ideas where we’re doing a comedy, we’re using the visual effects as a tool to tell the comedy, so how do we use these tools visually and creatively to just make it work? That was one of the big challenges for us. Shannon: Is there a visual effect from your experience on Ant-Man and The Wasp that you’re especially proud of? Stephane: I would say that it’s really hard to choose between your babies. I’m proud of everything. I think overall it looks pretty cool. 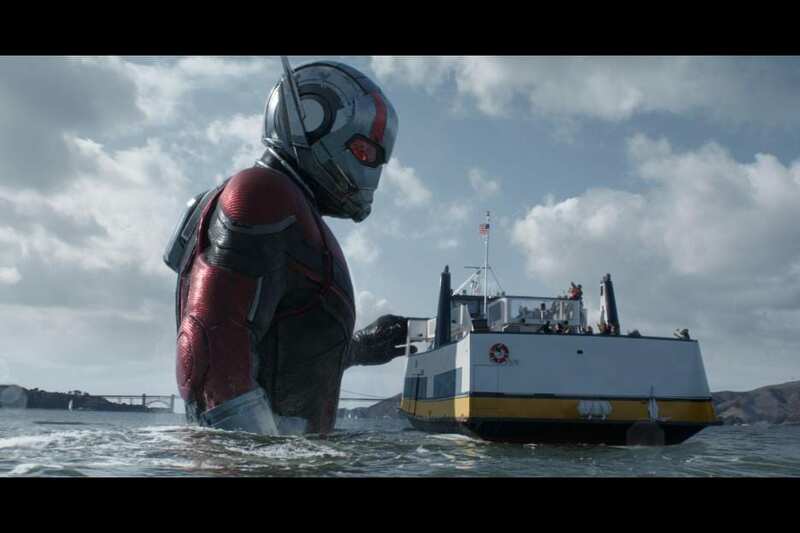 I love the scene on the water when giant Ant-Man kind of pass out and falls in the water. We shot nothing for that. It’s all CG, and I think it’s pretty cool. 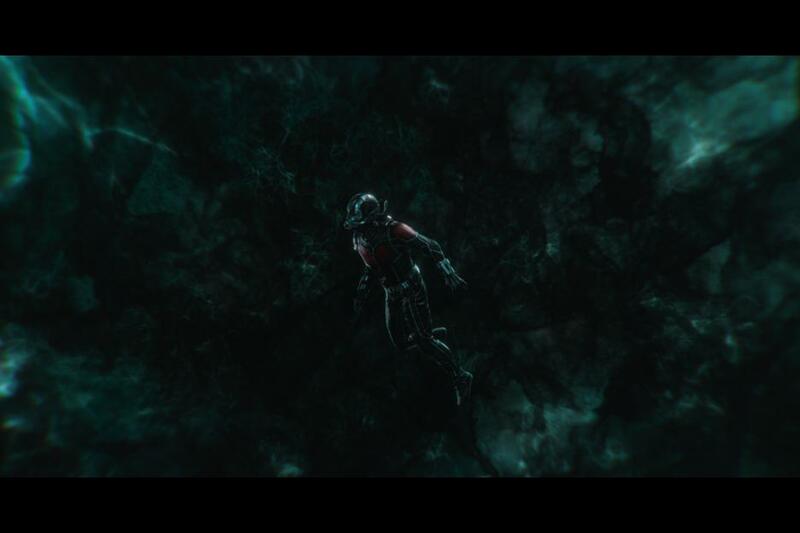 I love what we’ve done on quantum realm, just pushing the quantum realm to another level and going deeper in. I think that’s some pretty cool visuals in what we’ve done there. I like the scene of the school because the scene in the school, it seems very simple when you look at it. It doesn’t look that complicated, but it was kind of a logistical nightmare to figure out because of the constant change of scale. How do we play with all these things? The eye line between Ant-Man when he becomes giant, when he’s small, and The Wasp when she’s a size of a wasp? How do all these things work together? That was kind of complicated. I think it turned out pretty simple to look at, but people don’t question it and it’s what we do. We try to keep the illusion going. 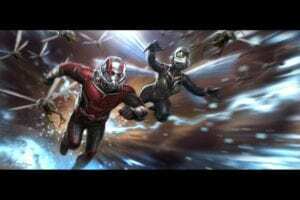 Shannon: The quantum realm looks like it would be really cool to work on. How long did it take you to go through shot by shot and edit all the visual effects? In one film how long does that take? Stephane: It took about a year and a half to do the entire film, which is actually not too long when you think about it. It goes from pre-production to delivering the film. We had about five months of post-production on the film. Pretty much from the time we finish shooting, to the time we have to deliberate and start with re conversion, GI, and coloring of the film. We had about five months, which is very short considering that these films are complex to develop visual effects. It’s not just a linear process, because we can start working on shots as we’re shooting. There are some scenes that are getting edited as we shoot that we can start working on even though we know that some takes might change and stuff like that. When we have such a short post-production we always try to plan it in a way that we can be very versatile in terms of changes and stuff like that, because yet it keeps changing constantly to try to find the tone of the film, and the rhythm, and the pace of the film. The model film goes through a lot of changes, because they never settle on something that’s not gonna be good. They always want to push it forward, so they will refine and re-shoot a few things. We always try to get it as good as we can in the time we have. So as the VFX department we have to be able to accommodate all these changes and make the film as good as possible in the time we have. It’s a crazy endeavor when you think about it, but we have a good team and we have some very good visual effects that work with us. We always try to push everybody as much as possible to get it to be as refined as possible in the time we have. Shannon: Wow, that’s amazing. And you also worked on other Marvel films. What was your favorite to work on? Which has been the most challenging? Stephane: I’m going to have the same answer as I did with my shots in the film, it’s hard to choose among your babies. They all have their own different stories in terms of how difficult they were and how exciting they were at the same time. They were all very exciting for very different reasons. I loved working on Guardians because bringing that kind of world to the Marvel Universe was so different from what they’ve done before, so it was super exciting and scary at the same time. And then bringing two bring CG characters that were part of the main cast to the film was super exciting for me, Rocket and Groot. For the first time we had these two CG characters being so important in the film. And then Doctor Strange was super exciting because from a visual point of view it’s so different and it’s so out there that it’s totally the kinds of things I’ve been doing my entire life, because I’m French. I used to work in Paris. I was doing a lot of this kind of crazy, visually out there and advanced kind of visual effects, so it’s always been my background to some degree. So Doctor Strange was kind of like, for me, a gigantic playground to play with and make sure it would look different. Then, Ant-Man and The Wasp is super cool because actually I loved working with Peyton, I was super excited to work with him. From my friend who did the first Ant-Man I heard that he was a great director, that he was really super nice. And actually it’s so true. He’s brilliant. His comedic timing is brilliant. Him working with Paul Rudd is amazing to watch, and just being able to service a director like that when he does a comedy is just super exciting for me. And they’re all different, which is what I like too. Shannon: That is very cool. My last one for you is what are you currently working on? We’d love to see more of your work. We’re excited to see what’s next for you. Stephane: I’m waiting for my next Marvel, which is going to start sometime next year. I can’t really tell you exactly what it is because it’s not been officially fleshed out. It’s a new property, it’s a new set of characters, so again, super exciting for me because I like doing origin… I don’t know if it’s gonna be an origin story, but I like doing new things, so I think that one’s going to be really fun. We have to assume that whatever Marvel project Stephane is working on next he will do an even more stellar job on the visual magic we end up seeing on screen. 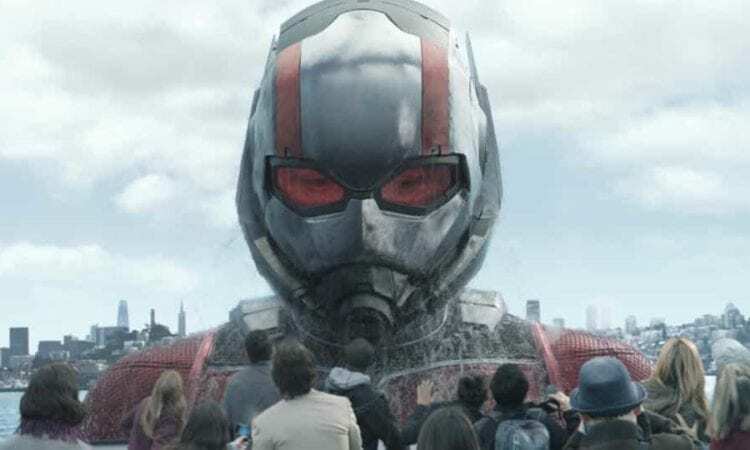 Be sure to grab a copy of Ant Man and The Wasp on Blu-ray now, or enter our giveaway to win a free copy!